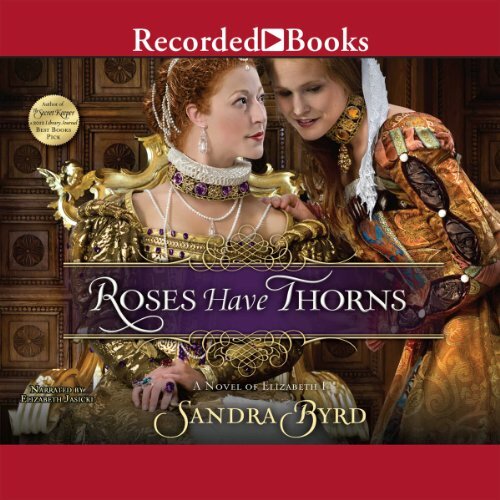 Christy Award finalist Sandra Byrd has drawn favorable comparisons to New York Times best-selling author Philippa Gregory for her Ladies in Waiting novels. The second installment in the series transports listeners to King Henry VIII’s court for a tale of intrigue featuring Henry’s last wife, Kateryn Parr. It is a bit hard to get into and I still got lost. 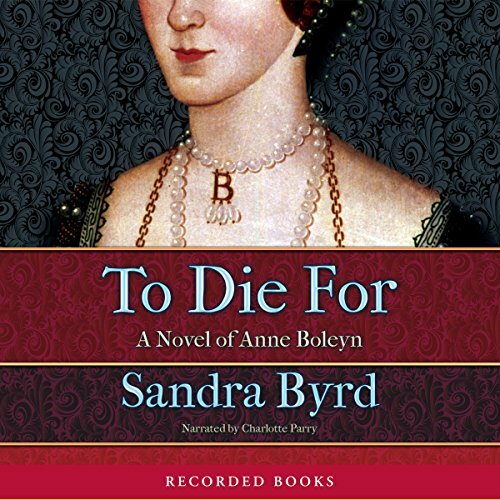 Like Philippa Gregory and Alison Weir, Sandra Byrd has attracted countless fans for evoking the complexity, grandeur, and brutality of the Tudor period. In her latest tour de force, she poses the question: What happens when serving a queen may cost you your marriage - or your life? 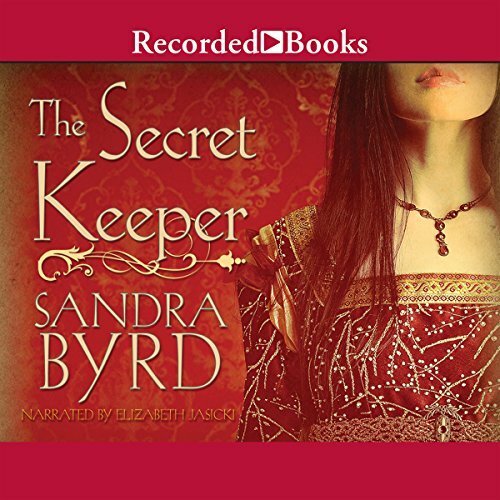 In 1565, 17-year-old Elin von Snakenborg leaves Sweden on a treacherous journey to England. Her fiance has fallen in love with her sister and her dowry money has been gambled away, but ahead of her lies an adventure that will take her to the dizzying heights of Tudor power.